Katniss Everdeen survived the Quarter Quell. But when she blew out that forcefield, she started a revolution. A revolution that is growing. 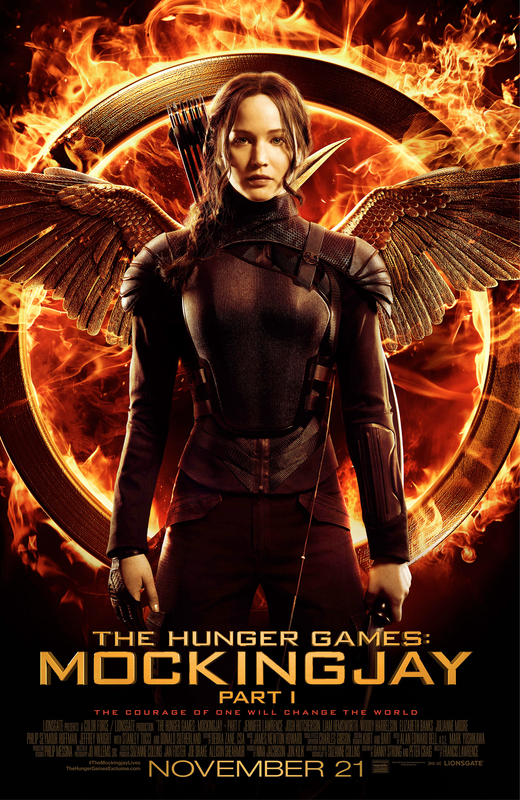 Now, under the control of District 13, Katniss must decide whether or not to become the Mockingjay, the savior of the rebellion. But there's still a problem. Peeta is stuck in the Capitol. No one knows what will happen to him. 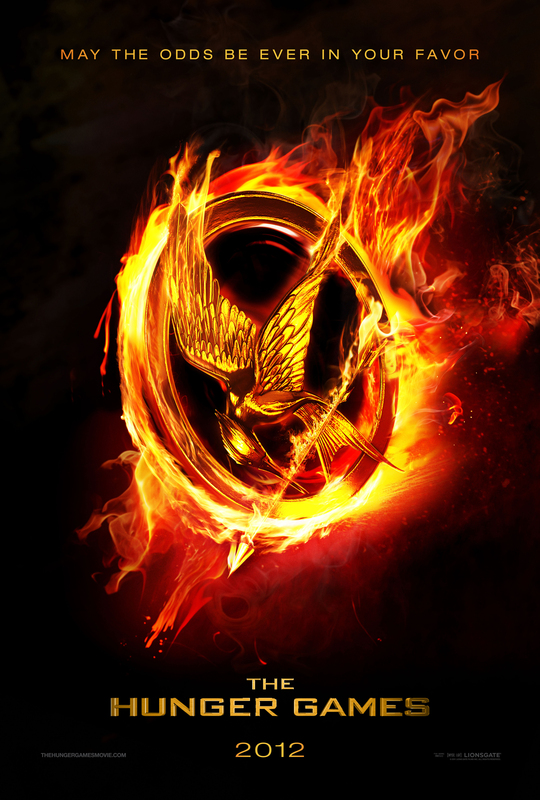 But if Katniss known one things, its this: Peeta Mellark must be freed from the Capitol. We all had different expectations of what Mockingjay was going to be before it became out. Some thought it was going to be morphed into some super action non-book-related movie, some thought that the lack of action and important events would create an unappealing movie, and then there were those like me who felt that it would be a perfect mix between the two. And what did it turn out to be; a perfect mix of the two. The one major battle scene (District 8) came at just the right time; like when people were starting to get bored. Then, throughout the rest of the movie we would get short sporadic scenes of the other districts rebelling. The explosion at the dam was well timed. The battle in the woods came at a good spot. And then the action scene with no action, the rescuing of Peeta, made a great climax to a movie that did not have much going for it from the start. Because lets get real, a lot of the stuff in this movie was super unnecessary. At least a third of the movie was a mix of Coin talking, Snow talking, Katniss in the hospital, or Katniss moping around. A decent amount could have been cut out. And for those of who had read the books, we knew that this was going to happen. But what this movie lacks in action it makes up for in setting the stage for the final movie. The first half of Mockingjay, even in book form, was nothing more than a setup to the epic finale that occurs as the capitol is besieged. And for those pitiful few who have not the books and think that this movie was bad, they will realize what a good movie it was once the final one comes out next year. I was honestly quite impressed about how close this movie followed the book. 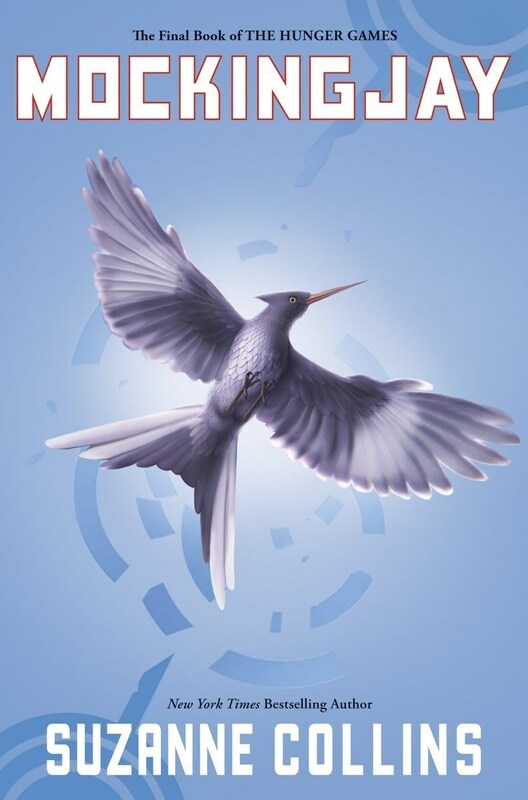 The book itself is not exciting until the last hundred pages or so (which meant that this movie was not going to be super exciting), and that caused to be believe that the director, Francis Lawrence, would make some considerable changes to the movie; placing more action scenes in it. Making it more like the first two movies. But he didn't. Thank heavens. 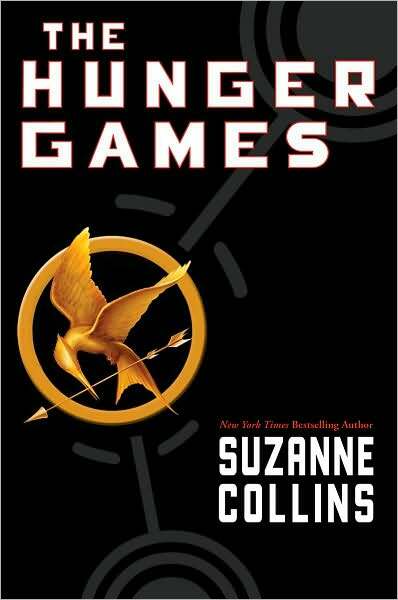 The only major (and by major, I mean noticeble) changes are: the opening scene, which does not begin at District 12; Katniss's list of conditions for being the Mockingjay, which omitted hunting rights, and the famous I Kill Snow line; and the conversation between Katniss and Snow at the end of the movie. That's it. The first two changes were had no real effect on the story, and the third, in my opinion, made the rescue mission more interesting and enjoyable. I thought that only three major plot differences for a movie that was mostly plotting and talking was pretty good. I felt that the cut was appropriate. I had wanted it to be after the battle at District 2, when Katniss gets shot, but the return of a hijacked Peeta was a good place for an ending; about as dramatic as possible. The only other thing I had wanted pertaining to the cut was for it to actually happen about five minutes earlier. Right as Boggs knocks out Peeta while he's trying to kill Katniss. I think that would have truly been the best place for the cut. But the actual place was pretty good in my opinon. Maybe a little early or a touch late, but they can’t please everyone. And about those extra scenes. The ones of the other districts rebelling and of Snow and of the rescue mission. I thought the district battles were a nice touch. They added action where the movie was starting to drag. I especially liked the addition of the explosion at the damn, since it gave an explanation for the ability to conduct a rescue attempt. The explosions in the woods around 7 were also a nice addition. 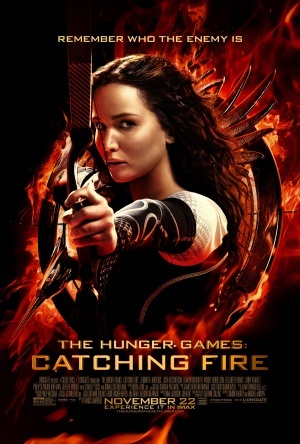 The Capitol viewpoints were an interesting touch for this movie, since the books are told first-person with Katniss narrating. You could at least see some reaction from Snow and what he and the capitol are thinking throughout this whole endeavour. And that rescue mission. I especially enjoyed the fact that this was actually filmed. It was as high-stakes as it got in this movie, and since it was not written in the books, we actual got a feel for how it all went down. I am confused about what the initial room they entered was because it someone asked "What the hell is this place?!". And that was what I was thinking. My bets guess is that it was a torture lab. That’s it. I also wished they had shown what happened when they actually got to Peeta, Johanna, and Annie, but that would have been kind of weird since by the time that happened, Snow had already revealed that he knew they were there. And that brings up a secondary question: Was it all a set up? I don’t think the fact that the power went down and then Snow was like "Lets keep it off so that they will rescue Peeta" is correct. My best bet is that Snow wanted 13 to rescue Peeta in his hijacked form, and thus kept the Capitol on some type of low power setting, hoping that 13 would take the bait. Which they did. Snow then allowed them to get deep into the training center before revealing to Katniss that he knew they were there. He knew that would send Katniss into a state of hysteria, her thinking that it would result in the death of Peeta and the others. He then decided to allow the rebels to take Peeta hoping he would kill Katniss. Its smart and convoluted. Just how Snow is. But one question is left. What is the second part going to turn out to be? One word. EPIC. There's going to be excess action in the form of the Capitol Siege. 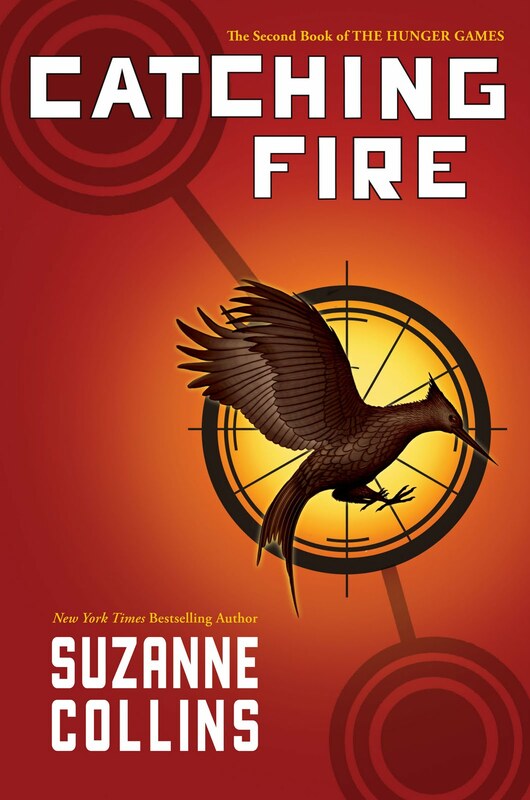 There will be emotional highs and lows, as Katniss is forced to deal with Peeta's condition and Gale's inhumane war tactics. There will be death, in the form of Finnick and Prim. And above everything else, there will be a single conclusion to Katniss's love life. Those who read the books know how it will play out. But, if the director plays it right, the audience may have no idea until the very end. And that's how the movie should go down. Show Katniss as the broken, depressed girl she is after Prim's death, and transition into her choosing of Peeta. That’s it. You'll all have to wait to finish the saga of Panem. It all ends on November 20, 2015. And no one will ever be the same after that.